Chakkar is a Pakistan one of the famous drama serials which are airing on BOL Entertainment every Tuesday at 9 pm. In this serial famous actress, Resham is playing the leading role with Irfan Khoosat. 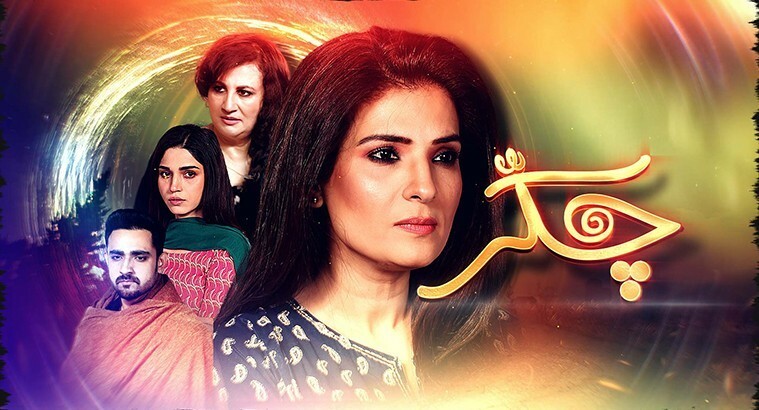 This emotional and family serial is produced by BOL entertainment under the direction of Kanwal Khoosat. 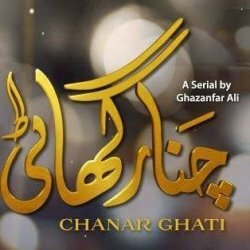 If you are looking for Chakkar drama actors names, timings, on-air days, photos, and OST title song then you can find these here. You can also find the public opinion and reviews about Chakkar drama here.